The Content Marketing Institute’s 2018 Manufacturing Content Marketing report surveyed nearly 2,200 marketing professionals working in manufacturing companies to gauge the maturity and success of the industry’s content marketing efforts. 86% of respondents say they use content marketing, and 70% report their content-marketing program has increased audience engagement. Even so, a majority (51%) say they are “somewhat” committed to content marketing while the remaining respondents identify as either “very” committed or not committed at all. This acknowledgement of the efficacy of content-marketing programs combined with hesitation to commit fully is not surprising. Even so, respondents reported that an average of 22% of their manufacturing organization’s marketing budget is spent on content marketing efforts. 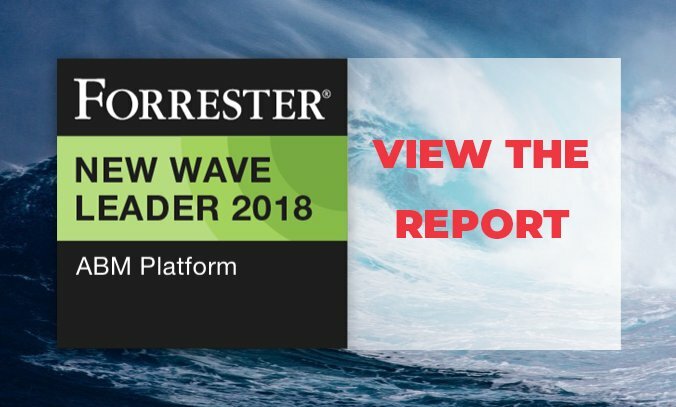 While the budget may be there to fund the technologies that support these efforts, 57% of survey respondents tell the Content Marketing Institute that they only have a small team—or, in many cases, just a single person—creating content to serve the entire organization, including all brands, products, and departments. More than half outsource at least one content-marketing activity. 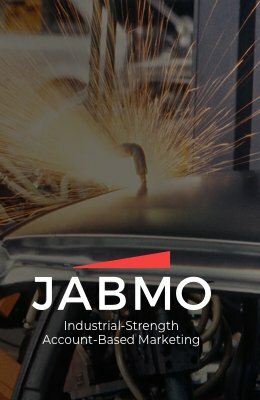 Although 70% label their content-marketing approach as extremely successful, very successful or moderately successful, only 12% of manufacturing marketers report that their strategy is to produce less content of higher quality. Regardless, the industry is moving toward a “more content drives more engagement” ethos, and they’re doing so with content-marketing budgets that they expect to remain relatively flat. But what if increasing the efficacy of existing content-marketing programs didn’t result from producing even more content than before? Rather, what if the path to content-marketing success started with optimizing distribution methods? In the poll, 78% of respondents say they focus primarily on email marketing to deliver content to their target audiences. Nonetheless, social-media content was one of the leading content-marketing drivers reported by manufacturing marketers. Email marketing reaches known buyers within target accounts, and social media reaches anyone who stumbles on a company’s page. Of course, both are important components of an integrated marketing strategy, but they’re not the whole picture. Account-based marketing (ABM) can reach all decision makers within a target account, meaning manufacturers can leverage existing content to reach all members of the elusive buying committees, rather than just the names in their CRM. 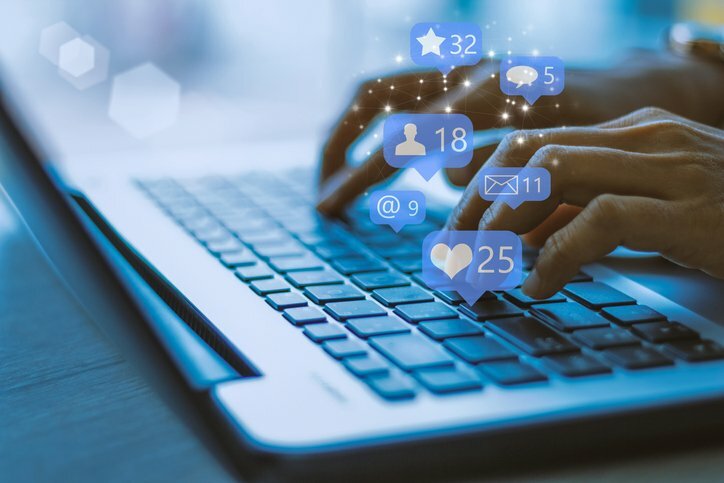 What’s more, with ABM, manufacturers can craft their marketing copy and advertising creative specifically for those accounts, leading to more resonant messaging and driving more meaningful traffic to their existing content. 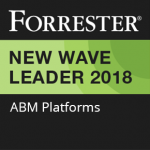 Forrester named Jabmo’s ABM platform the “best for marketers targeting global industrial/manufacturing accounts.” Our array of managed-services offerings can help manufacturers leverage their existing content strategically to reach more buyers without losing productivity. When manufacturers look to expand their content marketing programs, more isn’t always better. Instead of increasing output, optimizing distribution often means optimized return for the valuable content their marketers are already producing.